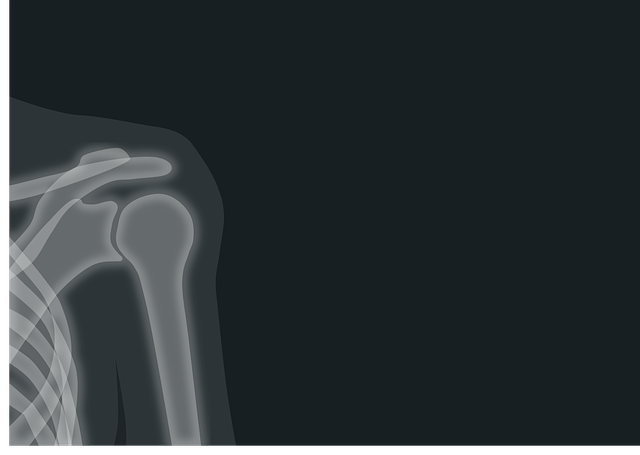 Complications you will face in claiming shoulder injury in your Virginia car accident case. One common injury from a car accident is a shoulder injury. It makes sense. In a violent crash, your body gets thrown around, you use your arm to brace yourself, and injury ensues. While that seems pretty straight forward, you can bet that the insurance companies will question any serious shoulder injury in your Virginia car accident. But I had to get surgery, how could they claim it wasn't caused by my accident? As we all get older, our joints wear down. This is particularly true with the shoulder joint. Think of how often you use your shoulder. Therefore, under an MRI (or other scans), it’s inevitable that your shoulder will show some age-related wear and tear. The issue is that the insurance companies will point to that wear and tear and argue that your injuries were really age-related and had nothing to do with your accident. When will they make this argument? In reality, the more serious your injury, the more insurance companies will look for arguments to make to limit your recovery. Therefore, ironically, the more injured you are due to your accident, the more likely they will fight paying you. So if you’ve injured your shoulder, and needed surgery, you should expect that they will fight you every step of the way. How do I beat them? When it comes to any complicated injury (particularly when it comes to shoulder injuries), you will need an attorney to help you navigate the litigation process. Also just as important, you will need your doctor on board and willing to testify that your shoulder injury (and resulting treatment) was caused by the accident and not any age-related (or pre-existing) injuries. Even then, the insurance companies will likely hire a doctor to testify otherwise. That’s why it’s so important that your attorney is prepared and willing to go to trial if necessary.